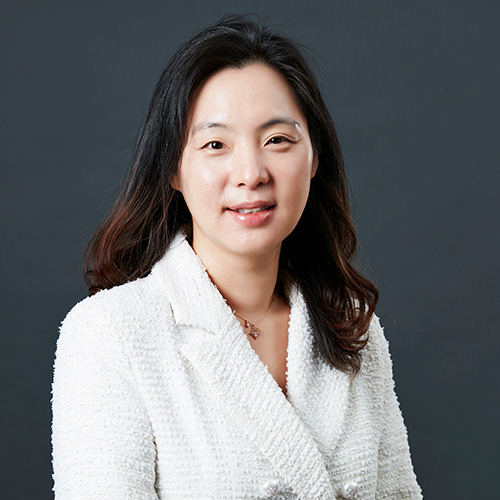 Sojung C. Park is an Associate Professor at the College of Business Administration, Seoul National University. She received her BA and MS degree in Industrial Engineering from Seoul National University and Ph.D. in Risk Management and Insurance from the Wharton School, University of Pennsylvania in 2009. Before joining Seoul National University, she worked at California State University, Fullerton. She published academic papers in Journal of Risk and Insurance, ASTIN Bulletin, Insurance: Mathematics and Economics, the Geneva Papers on Risk and Insurance - Issues and Practice, Risk Management and Insurance Review, the Asia-Pacific Journal of Risk and Insurance. Her current research interests focus on the areas of auto insurance risk, bonus-malus system, risk management in insurance industry, insurance company rating and market discipline, and InsurTech. 자동차보험 할인할증제도 변경과 그 타당성 R11; 역선택과 도덕적 해이의 이해, NH 금융리뷰, 2017. 2. 24. 블록체인기술과 보험산업, 2018년 10월, 월간생명보험 476호. * Korean Version: 2017, the Risk 4(4): 12-22. * English Version: 2018, the Risk Special Edition: 13-24. 법제처 세미나 발표, 법제처, Aug. 10th , 2017. 2018년 1학기 서울대학교 산업공학세미나 발표, Mar. 30th , 2018. Keynote Speaker at Korean Re Reinsurance Management Seminar, May. 17th, 2018. Keynote Speaker at 18th Asian Reinsurers’ Summit, Four Seasons Seoul, Oct. 18th, 2018. IFRS 17 주요 이슈별 실무 적용사례 세미나, 생명보험 협회 주최, Nov. 19th , 2018. IFRS 17의 이해 R11; 서울대학교 시장과 정부센터 세미나 발표, Dec. 11th , 2018.